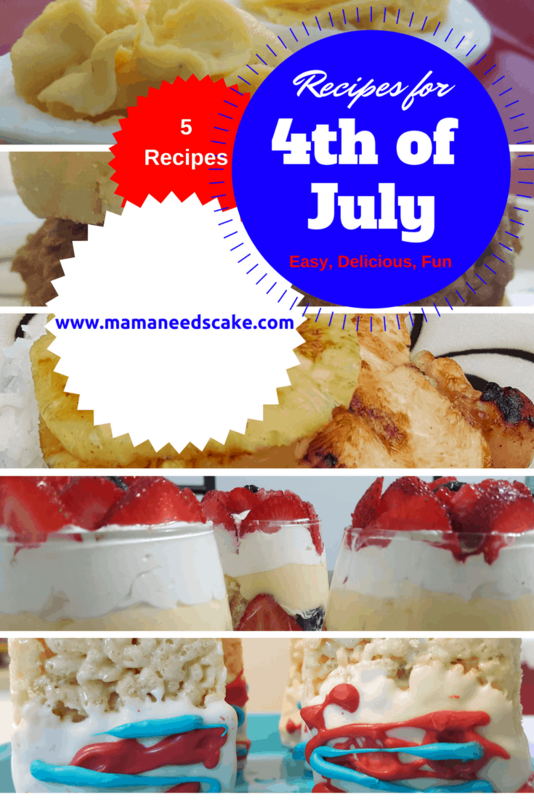 It’s the time of year that cookouts and potlucks take place and I have compiled a list of these fourth of July recipes. Ones that our family enjoy and ones that have always been a hit at potlucks. This treat recipe is great for cookouts and potlucks alike! Give these recipes a try. They won’t disappoint!